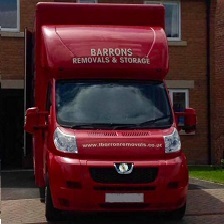 Barrons is a family run business, that has been operating for many, many years supplying hassle free removals. We know moving house is a difficult time and from our experience we will ensure your move runs to schedule. 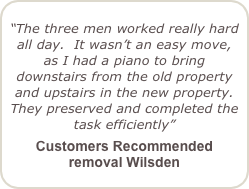 We will move pianos from and to any floor of your house, we know which pieces of furniture will have to be dismantled before the move and will dismantled these for you. Ask the estimator what other services we can offer you, making your move hassle free. Where will Barrons move me? We will be able to move you anywhere in the UK, if its to the street around the corner or to a remote village in Scotland. Barrons is proud to provide a high quality standard when removing your furniture. We understand how important your furniture if to you, sentimental or value, therefore we take great care when moving them. Protecting items with thick woollen blanket, or our specialist sofa, TV or mattress covers. Barrons has a 100% record for recommend to a friend and received a score of 9.5 out of 10 for overall satisfaction of the removal. 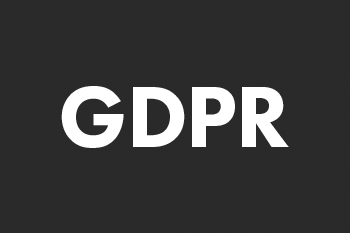 For an extra piece of mind read reviews made by previous customer that Barrons have moved from an independent review body click here.